A country is on its deathbed and the world is doing nothing. Yemen is falling apart. 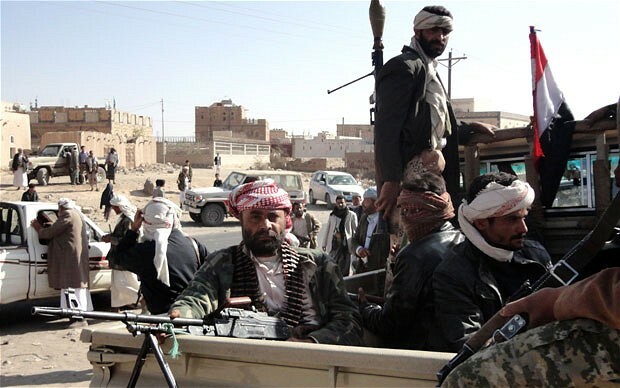 Last September, northern Houthi forces seized control of the capital, Sanaa, prompting a Saudi-led alliance to launch deadly and seemingly endless airstrikes on the country with the aim of restoring the government. In the last year, Yemen has witnessed nothing but death and destruction, violence and fear, hunger and destitution. A brutal civil war has ensued, giving rise to levels of violence rivalled by the conflicts in Syria and Iraq. Nearly 5000 people have been killed while more than a million others have been forced to leave their homes. The majority of those affected are civilians, many of them children. Poverty and disease are spreading, while aid agencies struggle to reach the hardest hit areas due to the intensity of the conflict and the failure of both sides to adhere to humanitarian ceasefires. The destruction of some of Syria’s ancient archaeological sites by Daesh (ISIL) has been met with international media attention and widespread horror. 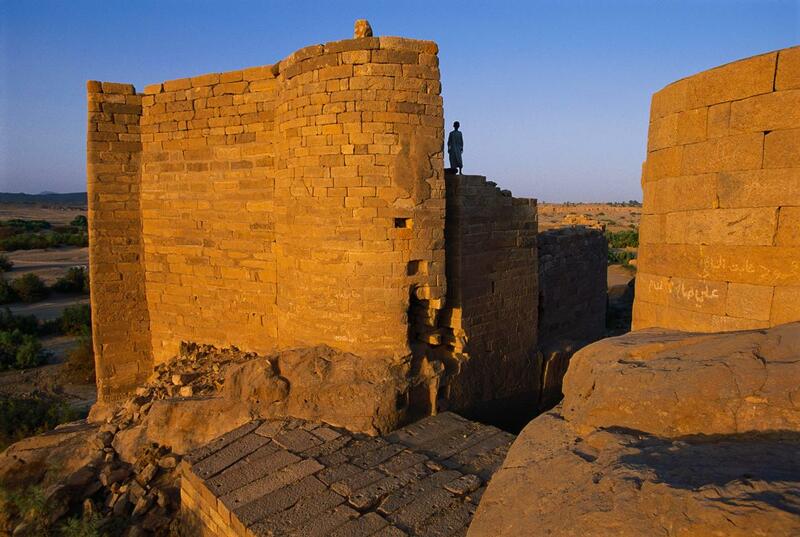 Yet the same annihilation of cultural heritage is taking place in Yemen, largely undocumented. The “cultural vandalism” caused by Yemen’s war has affected 12th century minarets and citadels, a museum, the Great Dam of Marib, and the iconic high-rise mud dwellings of Sanaa – a UNESCO World Heritage Site. Antiquities experts also fear that the oldest surviving fragment of the Koran has been destroyed in the conflict. Lawlessness and the collapse of state authority make it impossible to document other horrendous symptoms of the conflict, such as sexual violence and people trafficking, although these practices have undoubtedly proliferated under the current circumstances. Why, then, has the world failed to notice – or, dare I say, failed to care? Yemenis have not been the subjects of social media campaigns or conscience-tugging video documentaries in the way Syrians and Iraqis have been. Perhaps this is a reason in itself for our ignorance. Perhaps it is the lack of an obvious security threat that is causing those in the West to gloss over the Yemeni situation, prioritising the risk caused by the growth of extremist groups elsewhere. Likewise in Syria, the West had all but abandoned Syrians to their sorry fate until Daesh reared its ugly head, evoking panic at the heart of governments and intelligence organisations worldwide. Another likely reason for Western countries’ indifference to Yemen’s civil war is their relationship with the Gulf countries spearheading the coalition against the Houthis. Many in Yemen feel that Western governments are giving their Gulf counterparts free rein in Yemen due to their status as “strategic allies and defence customers”. 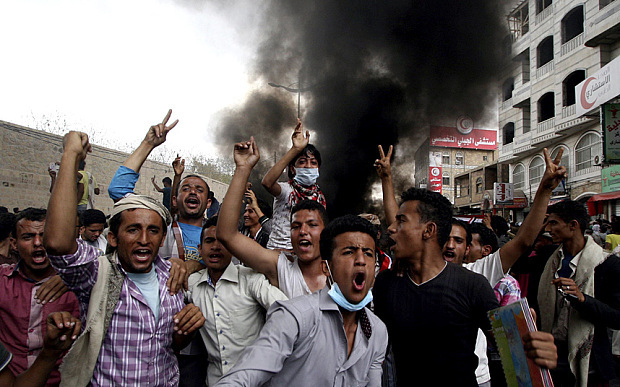 One of the major dilemmas in Yemen is that there does not seem to be a middle ground. There is little support for Yemenis who neither identify with the Houthis – who are backed by former Yemeni dictator Ali Abdullah Saleh – nor accept the coalition’s indiscriminate bombing that has killed their relatives and destroyed their homes. The situation is so tense that declaring oneself on neither side of the conflict risks inviting criticism, and possibly attack, from both. 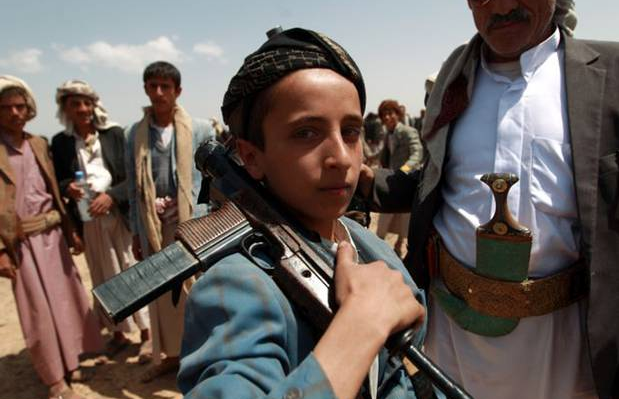 Reaching a political solution in Yemen will neither be easy nor bloodless. The division of the country is a genuine possibility, with the war giving new life to southern calls for secession. Al Qaeda has also used the political instability generated by the conflict to expand its presence in parts of the south. However, the intervention of external powers in a state ruled for so long through a complex maze of loyalties and tribal hierarchies could lead to an Iraq-esque disaster. 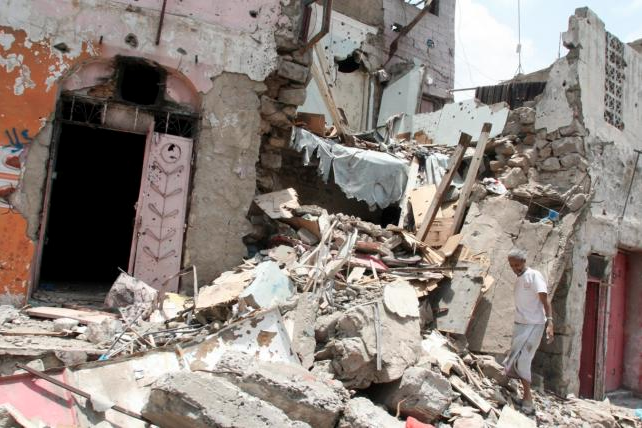 But the complexity of the situation does not mean Yemen should simply be ignored. Yemen is crumbling and its people are dying, and the world must take notice before it is too late.